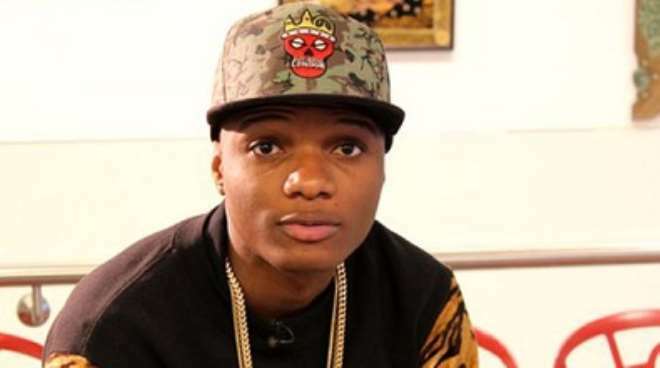 Nigerian singer, Wizkid, is seriously taking the international music scene by storm with some acts he is now working with. Always proud to sell his Nigerian brand anywhere he goes, the singer in a latest interview with an International Magazine, 'The Fader' for its December 2015 edition, explained that his reason for choosing music is not for “Winning awards” but for the love he has for music as a whole. Starting from a humble home in Ojuelegba, which gave birth to him making a song telling a story about how people struggle to be great, the singer noted that his “parents still live in Ojuelegba” as they have a house there.